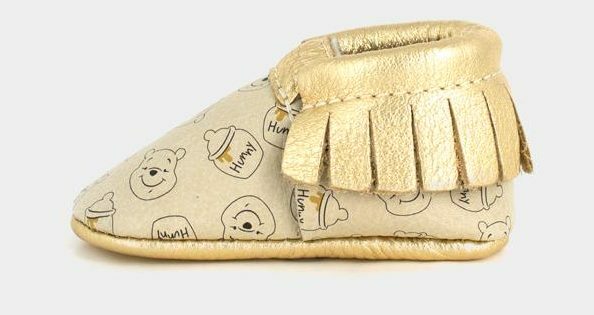 Are these Winnie the Pooh baby moccasins this year's CUTEST thing? Are these Winnie the Pooh baby moccasins this year’s CUTEST thing? 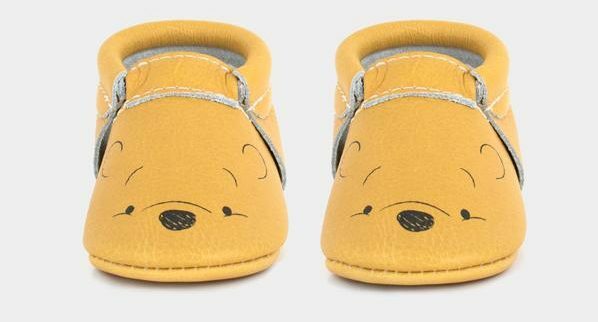 Look, we know it’s kind of early to be calling this, but you’ve got to admit these darling Winnie the Pooh shoes are utterly stinkin’ adorable! They’ve secured the top spot in the cute stakes with us, at least for now. It’s not the first time the clever people at Freshly Picked have got us all excited about tiny shoes. We recently told you about these gorgeous Disney kicks for bubs. Gotta say we might love the Winnie just a whisker more than the Minnie and pals. Dare we say they’ve levelled-up?! These shoes are based on the much-loved AA Milne stories about a lovely bear and his piglet friend, with the charm of all those favourite characters transported to the sweetest moccs for baby and toddler feet! 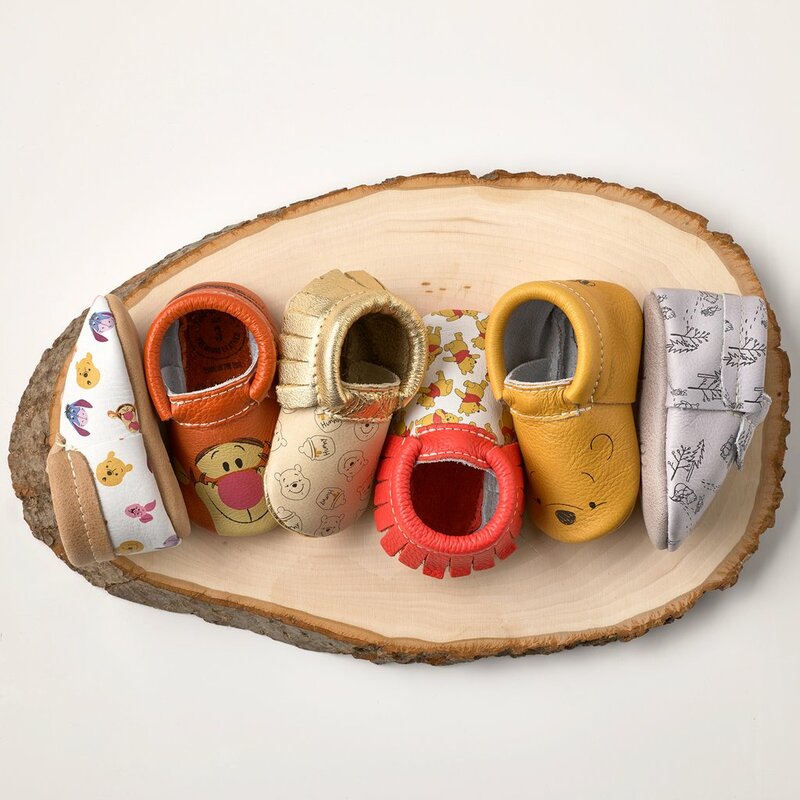 Retailing for a tick over $75, these cute Winnie the Pooh shoes for bubs come in six different styles – featuring a variety of fringed, printed and metallic finishes – and the size range runs from newborn to three-year-olds. In short, these shoes are as beautifully designed and made, as they are to look at and you probably need some for the little person in your life. Scroll through to pick your faves!